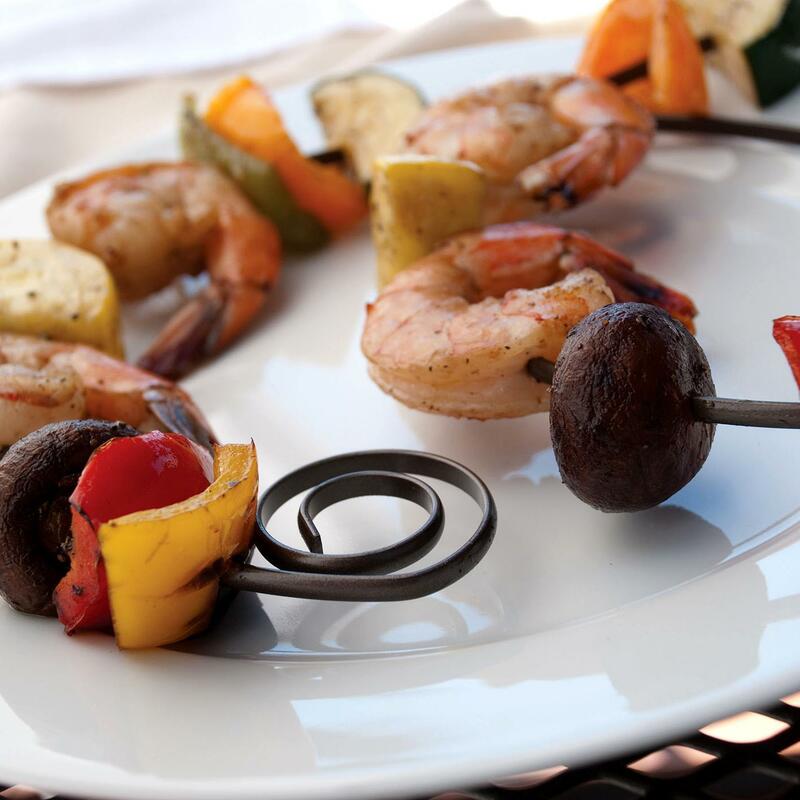 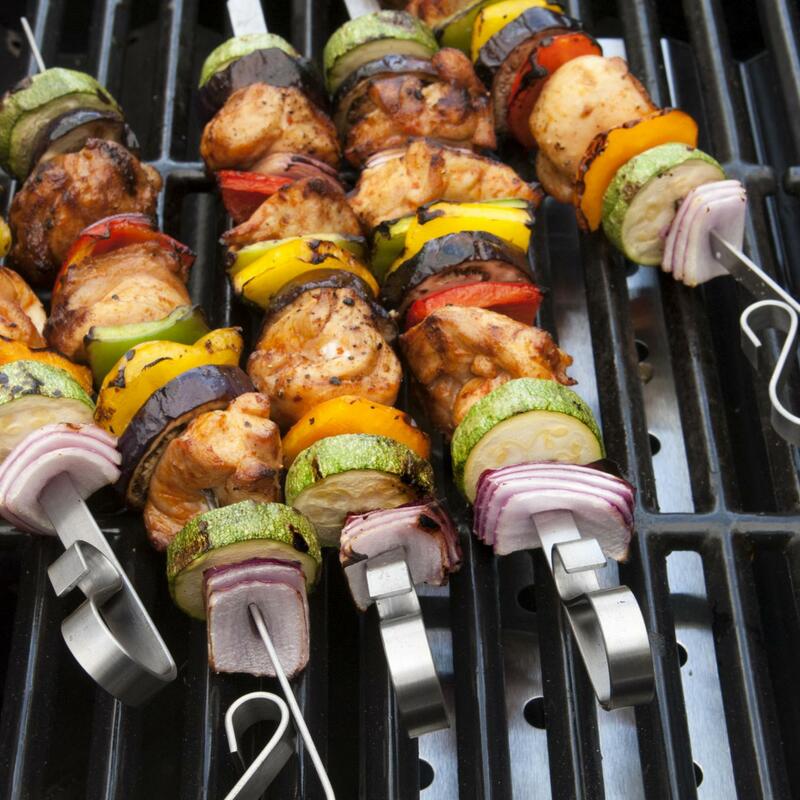 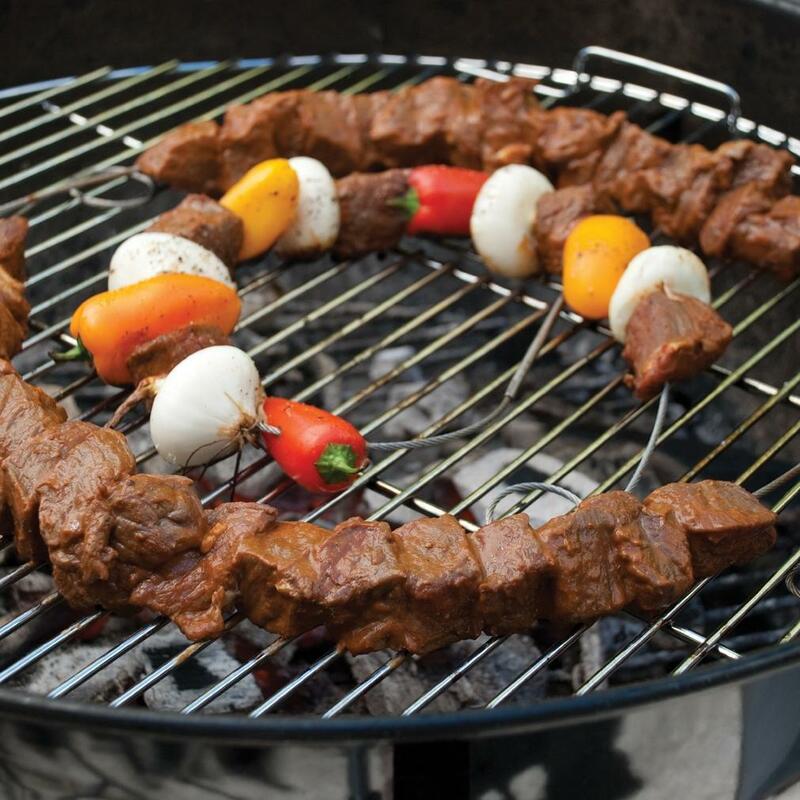 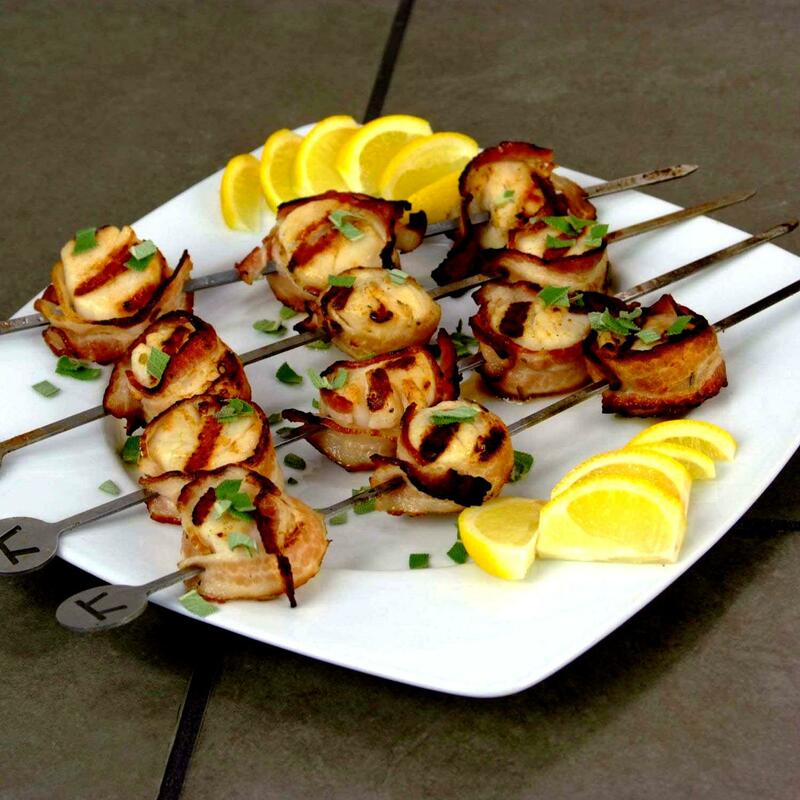 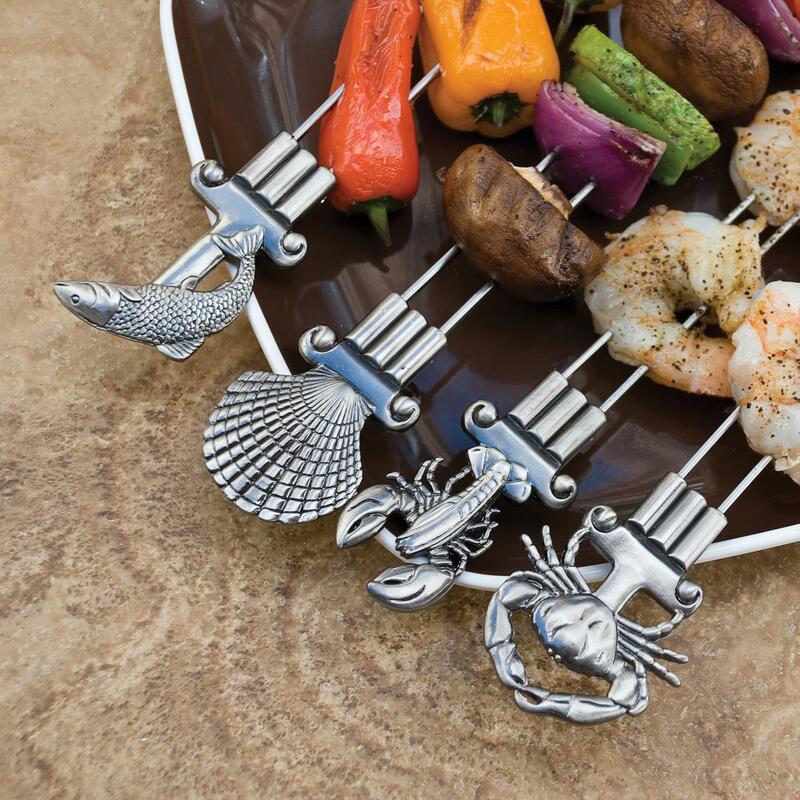 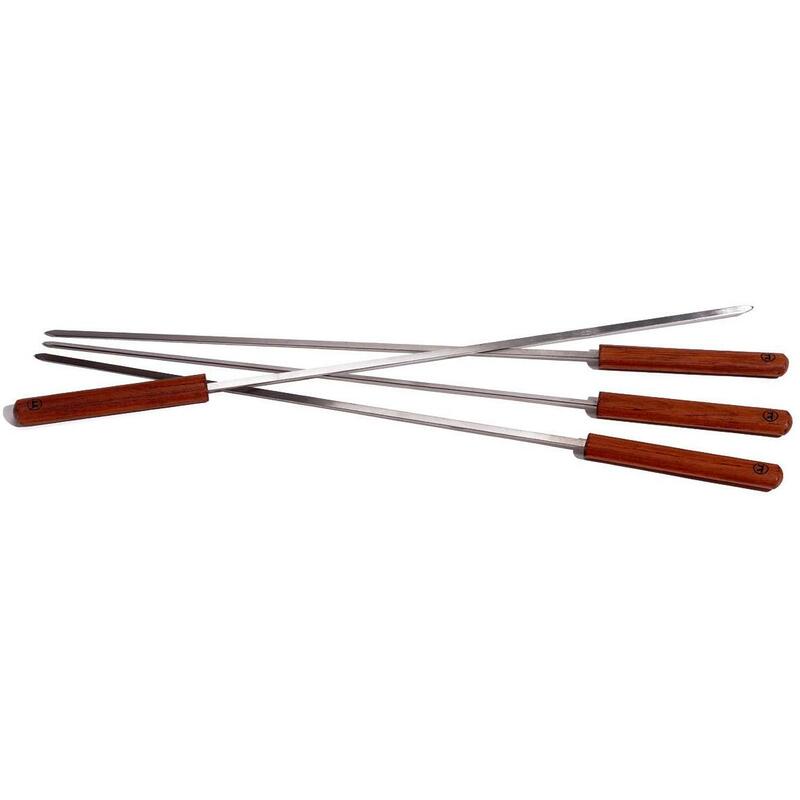 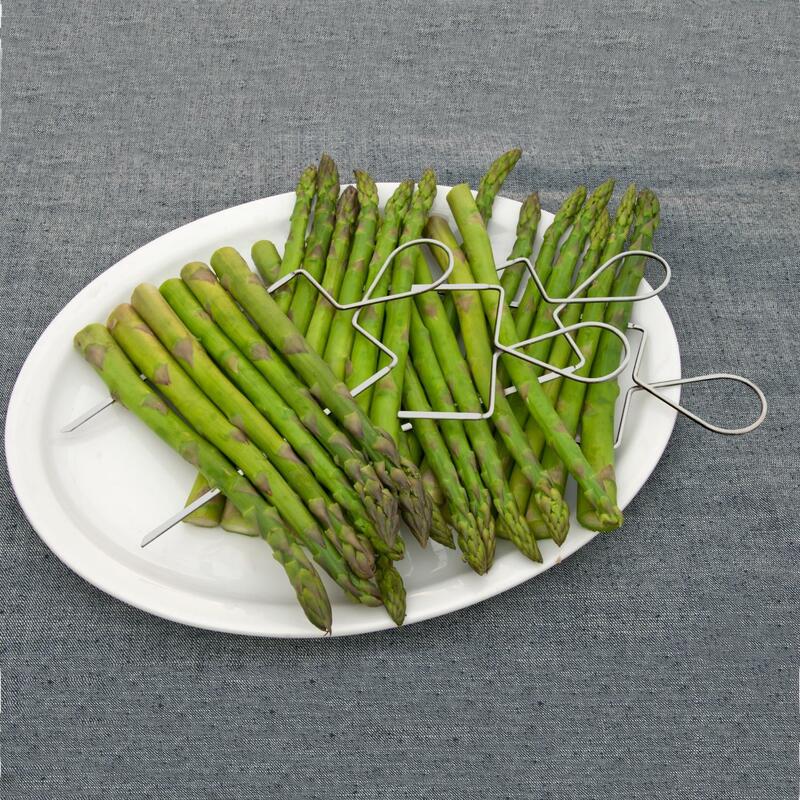 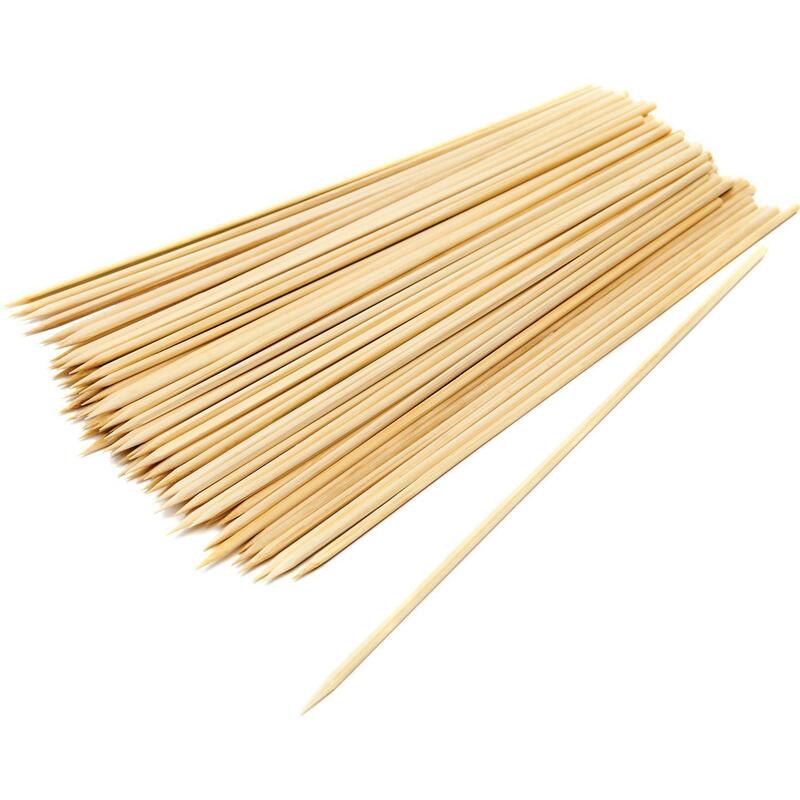 Product Description: 23-Inch Marshmallow Non-Stick BBQ Skewers - Set Of 4. 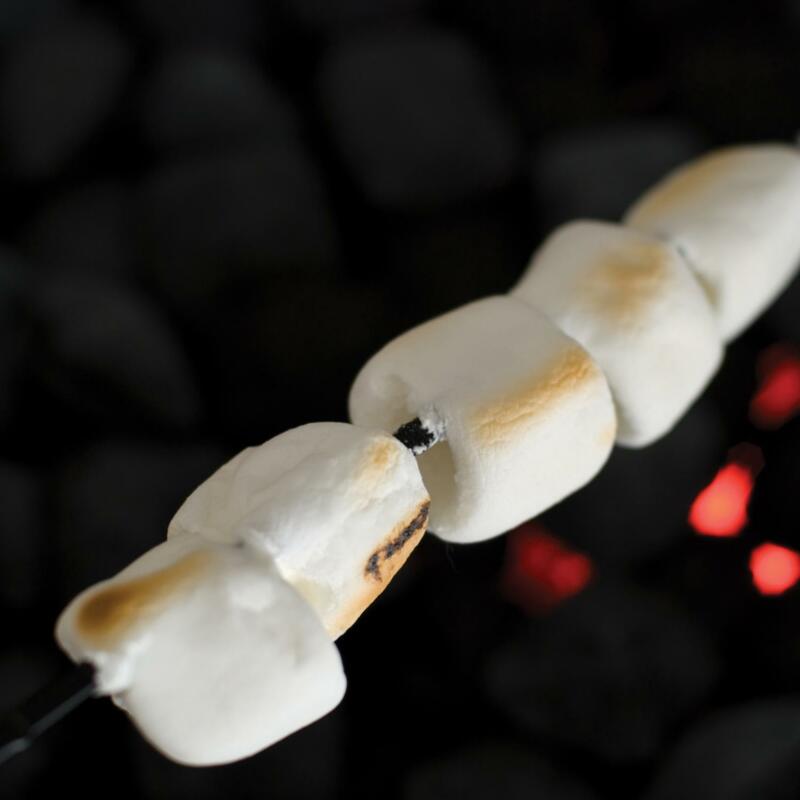 This set of four non-stick marshmallow skewers are perfect for roasting marshmallows over an open fire. 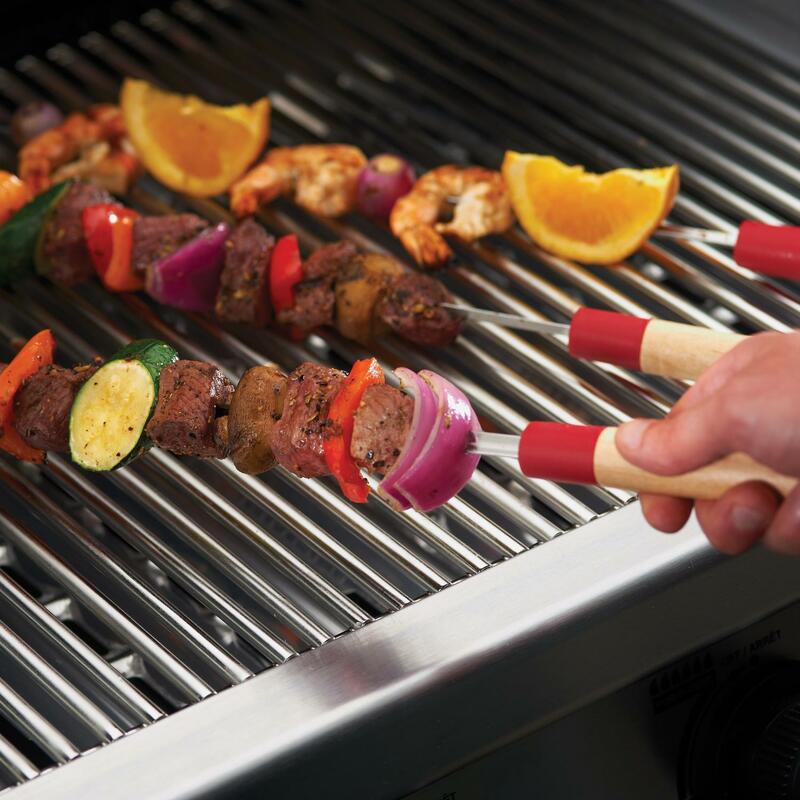 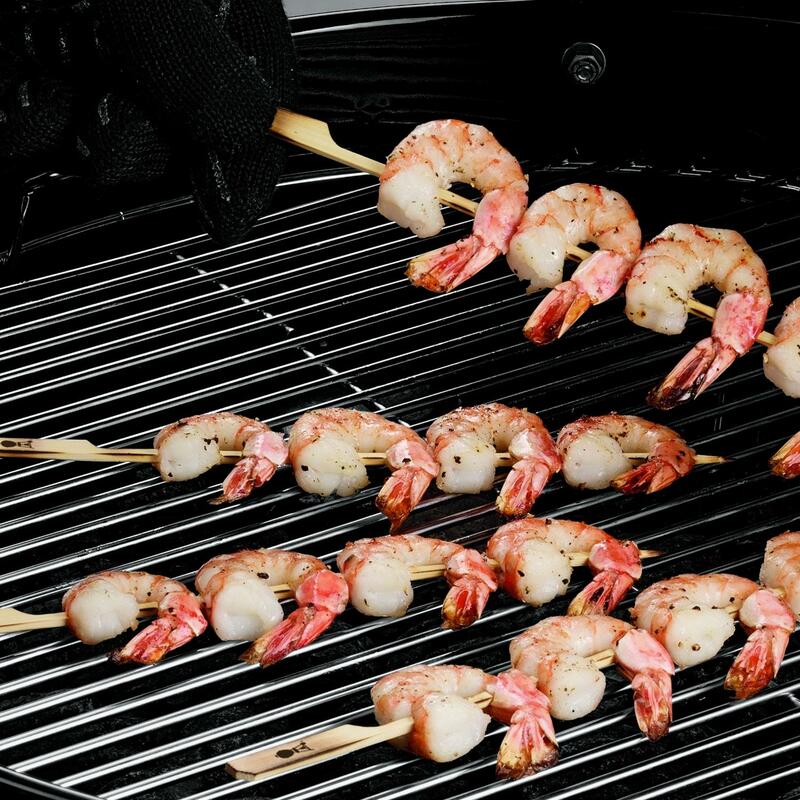 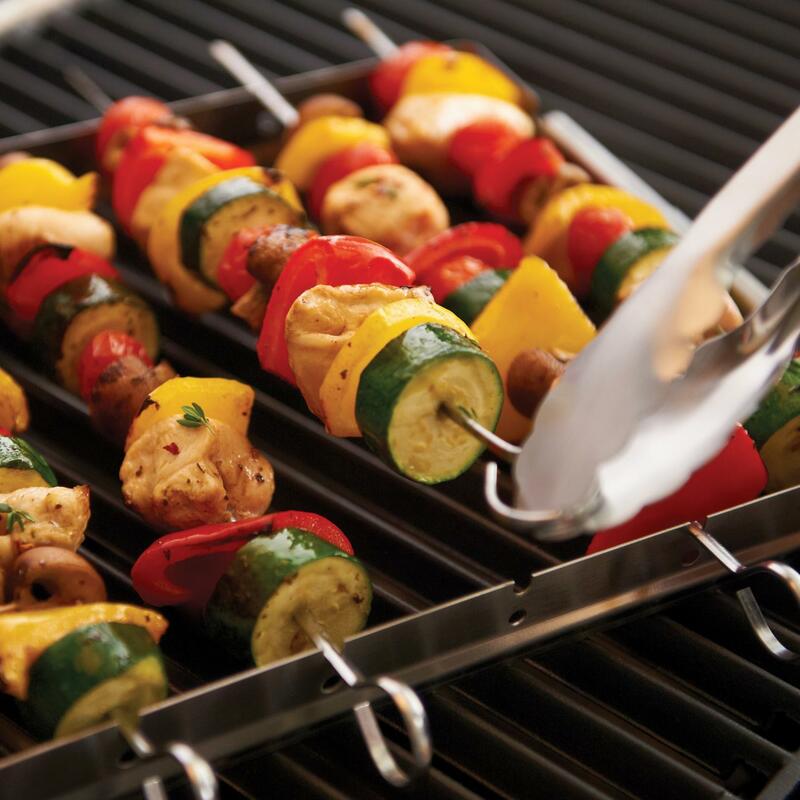 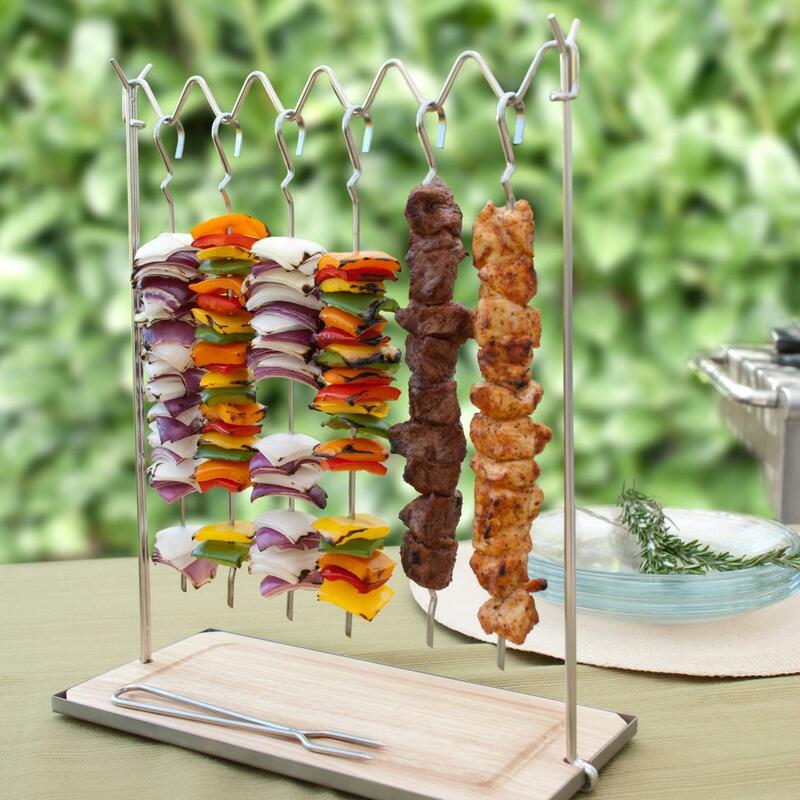 The extra-long 24-inch length skewers keep hands away from the heat and feature a non-stick coating for a no-mess cleanup. 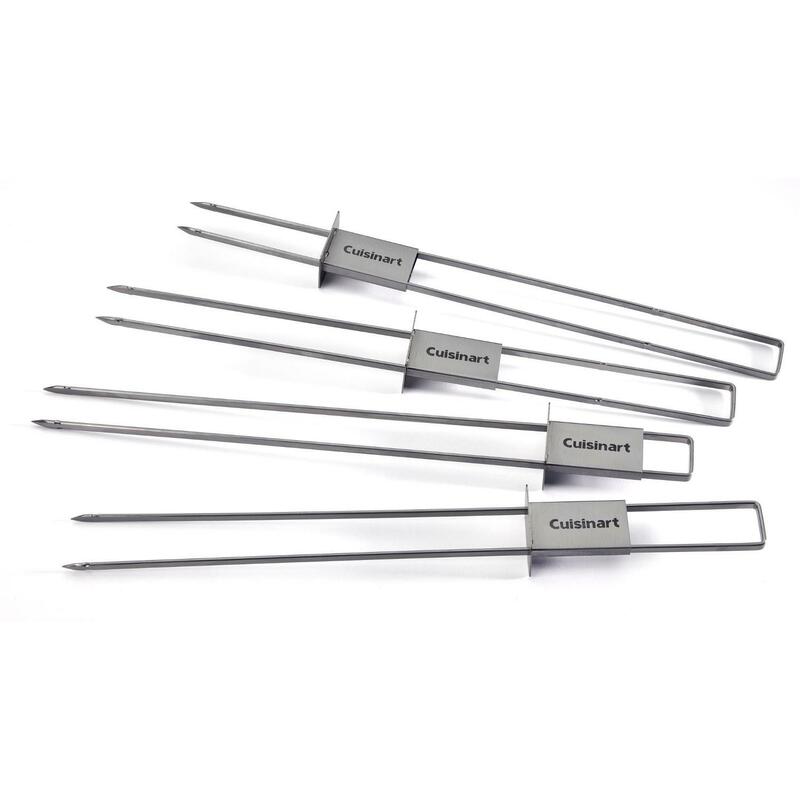 Small caps are included to cover the sharp edge during storage.